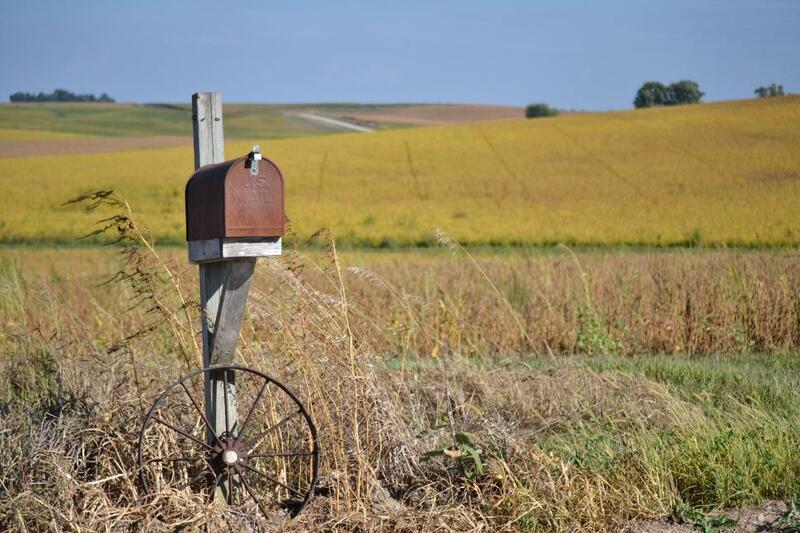 A country mailbox on a gravel road. See this pic at RedsOutdoorSupply.com Thanks for the great image! Tweeted out your photo. Awesome pic! use for background on my iPhone.